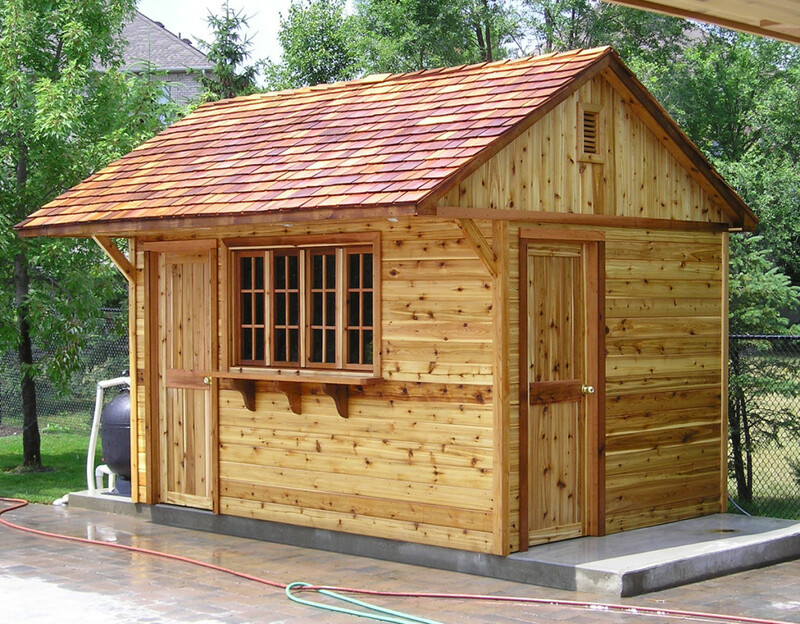 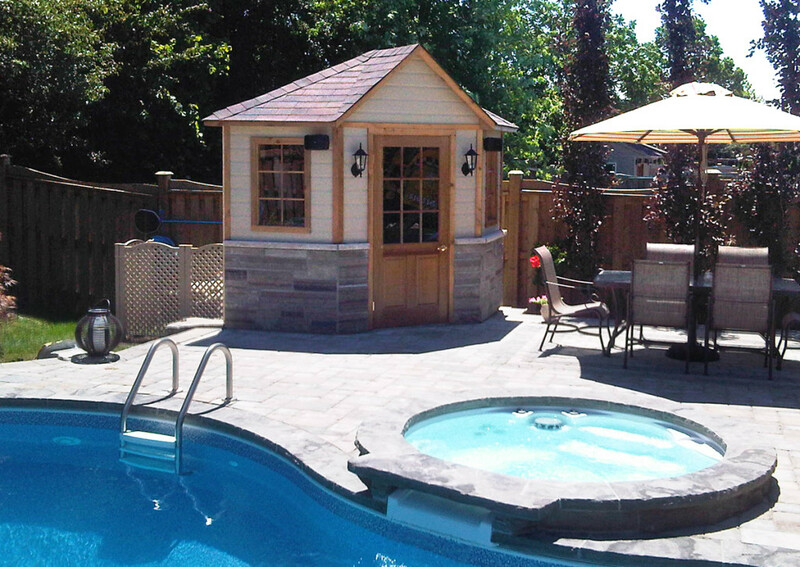 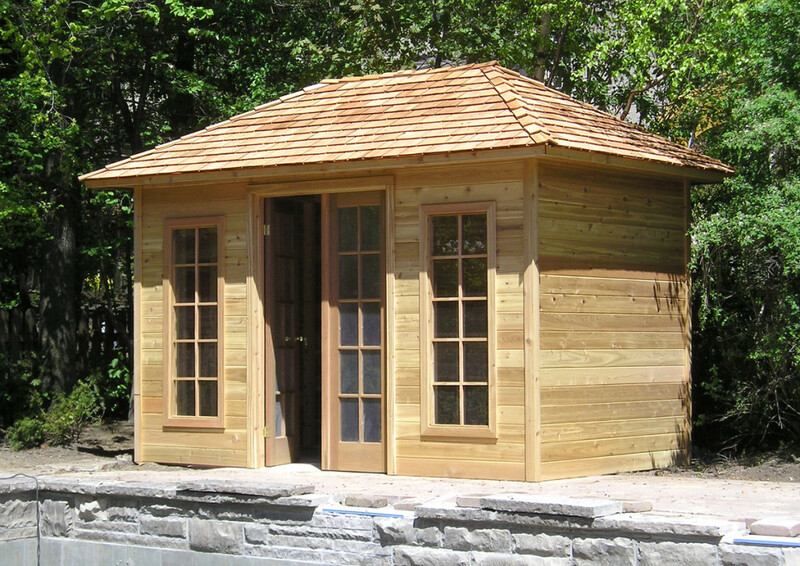 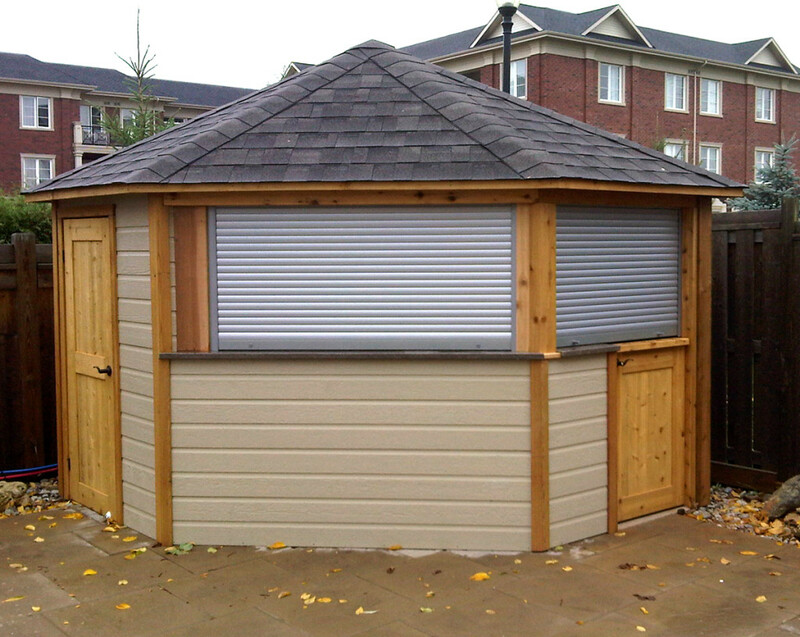 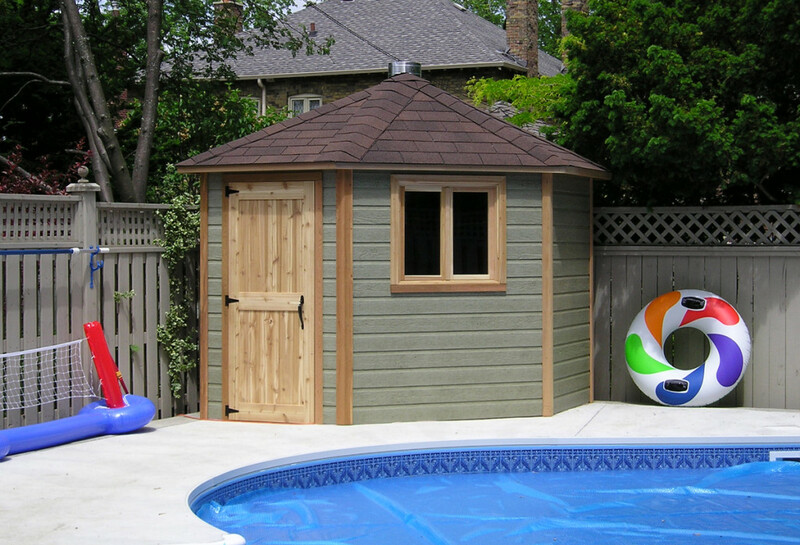 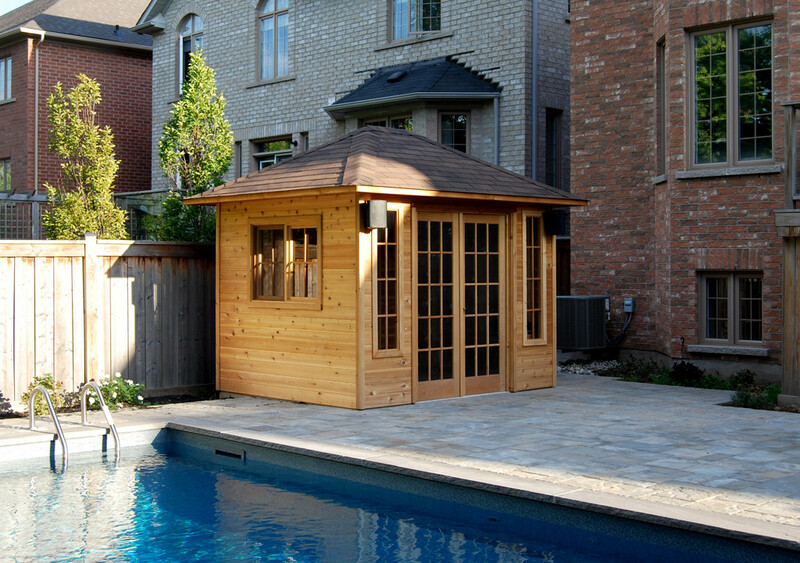 Cedar Wood Structures offers a wide variety of standard, pre-fabricated cabanas. 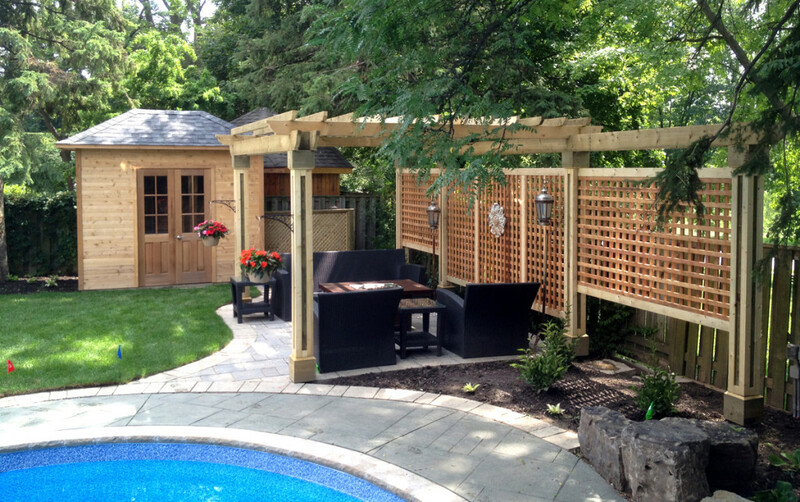 Our cabanas are not only attractive, they are durable and built to last. 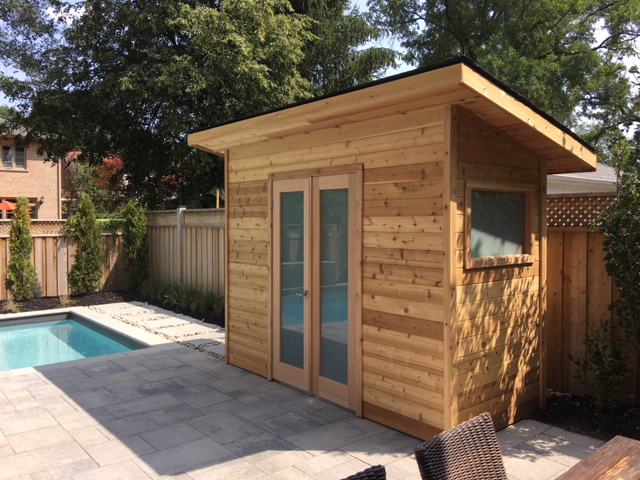 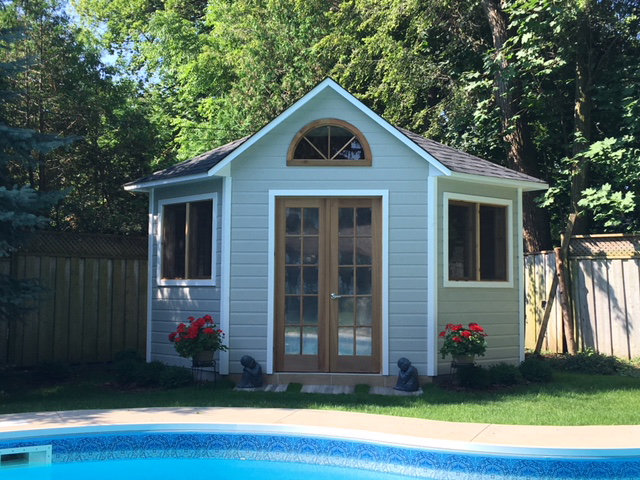 Whether you are looking for a simple storage solution or an inviting entertainment facility by the pool, complete with a fully equipped bar, bathroom, shower and a change room, we have just the right cabana to suit your needs. 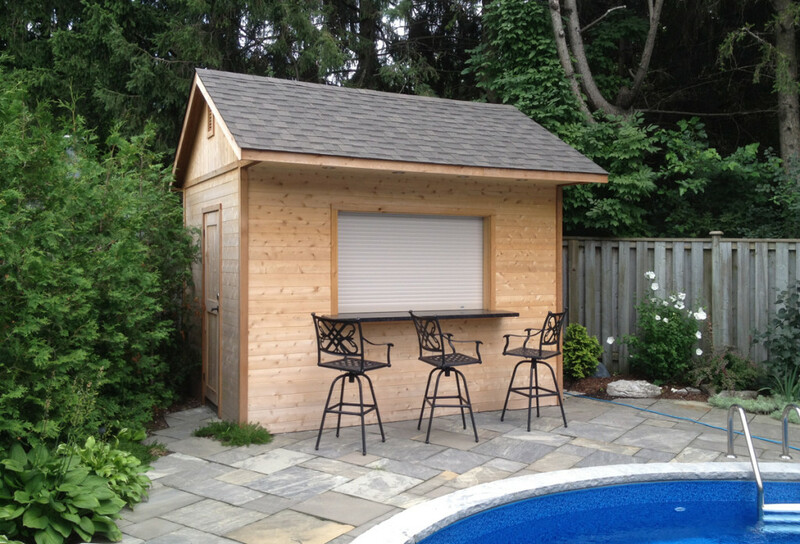 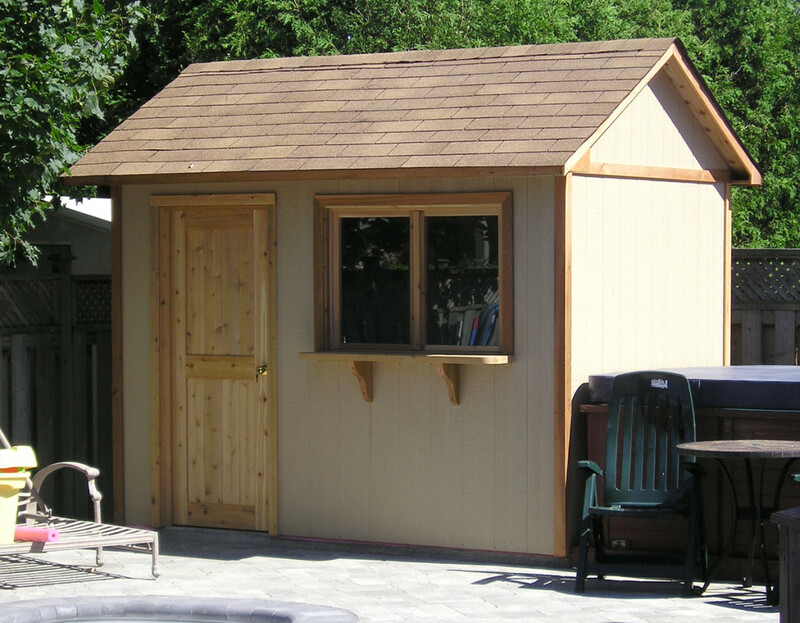 Cabana unit sizes vary from 8’x 8’ to 20’ x 30’. 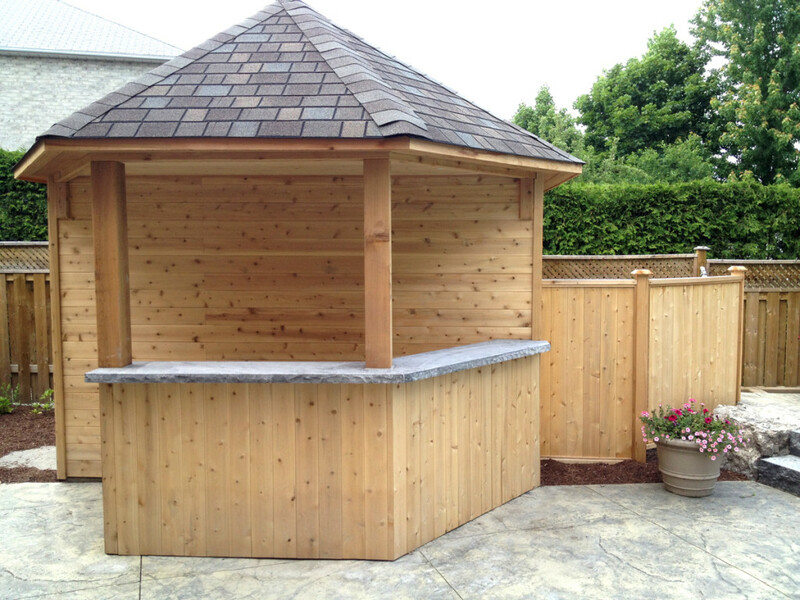 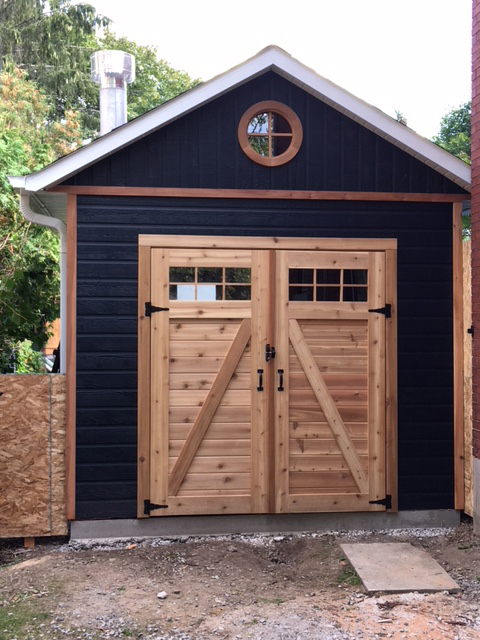 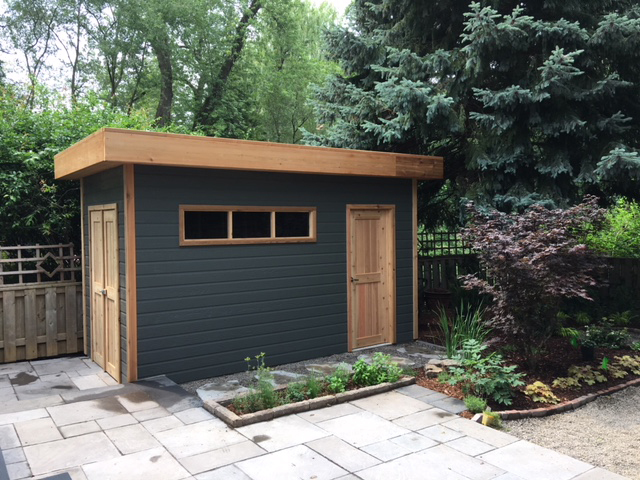 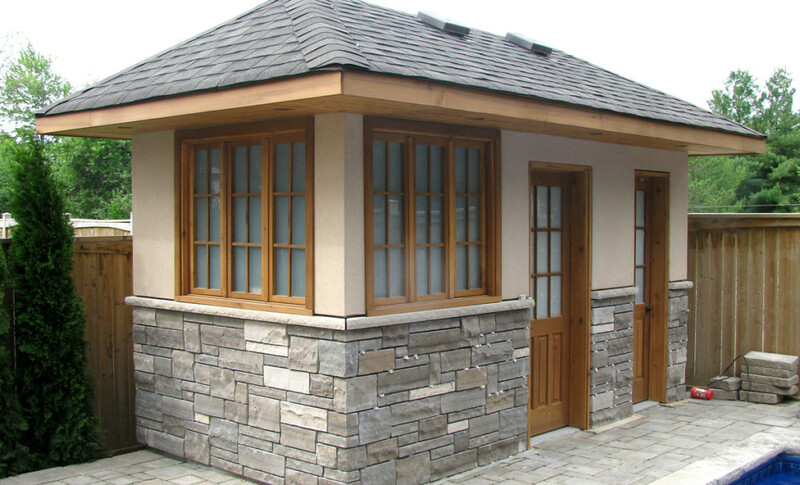 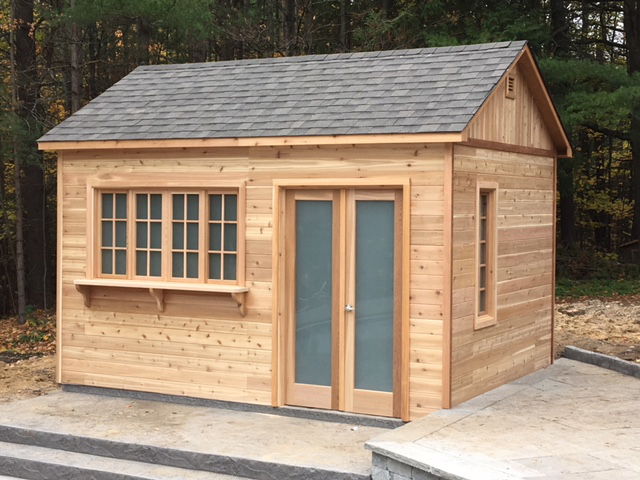 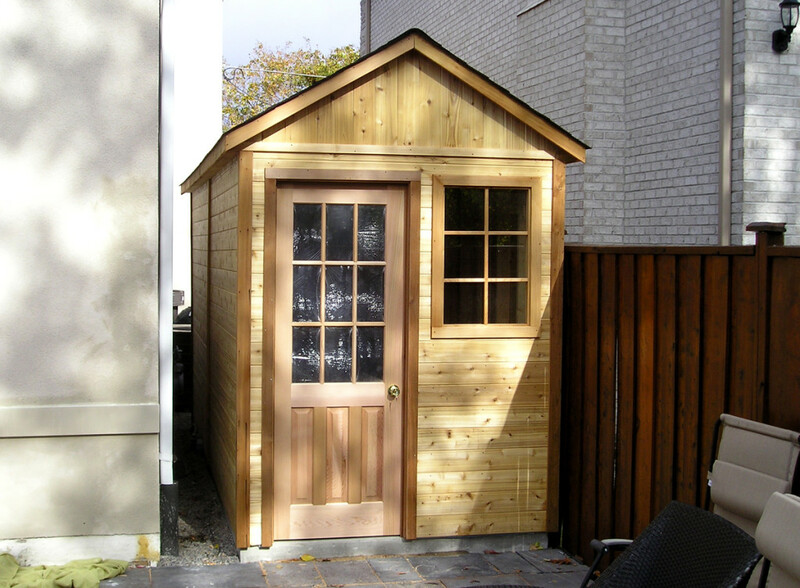 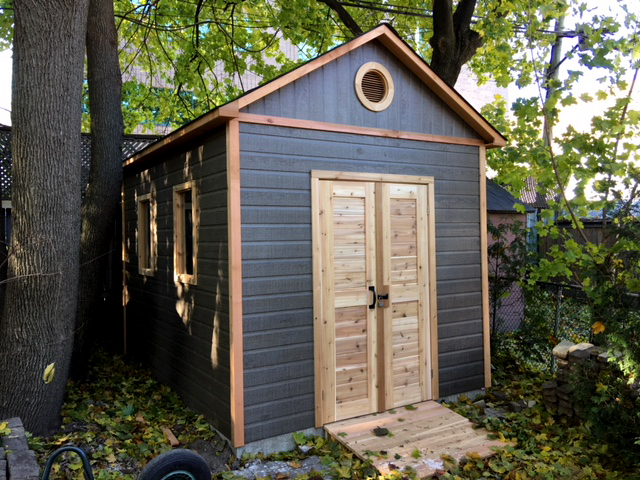 For more information, sizes and pricing, please email info@cedarwoodstructures.ca or call us today.